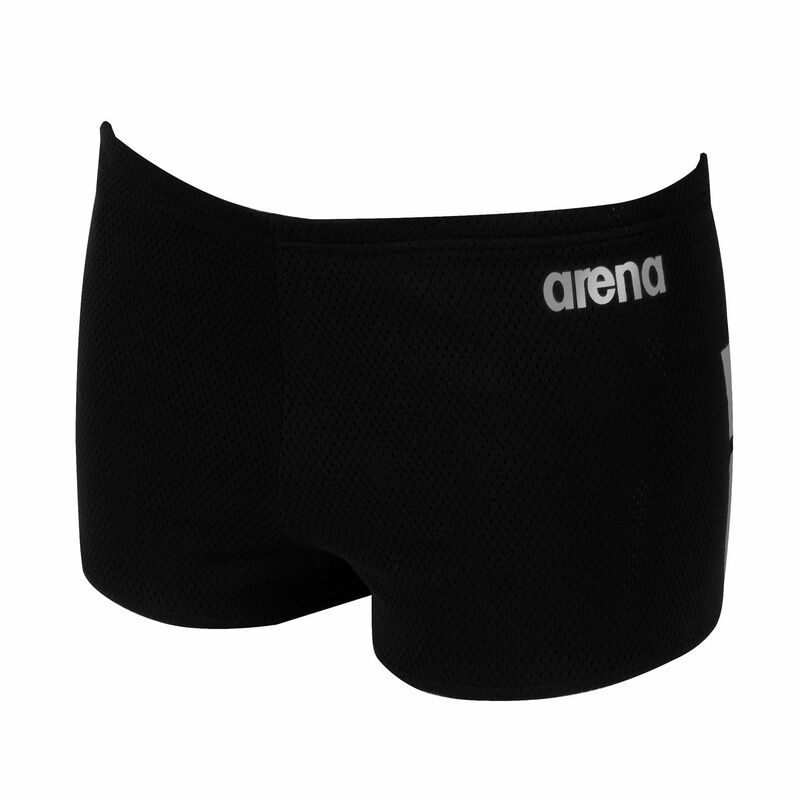 The Arena drag suit provides extra drag for resistance training. The suit is made from 100% polyester mesh and has loose fit design. In addition, it is PVC free. for submitting product review about Arena Drag Suit.